About Nicole G. B. Message Nicole G. B. 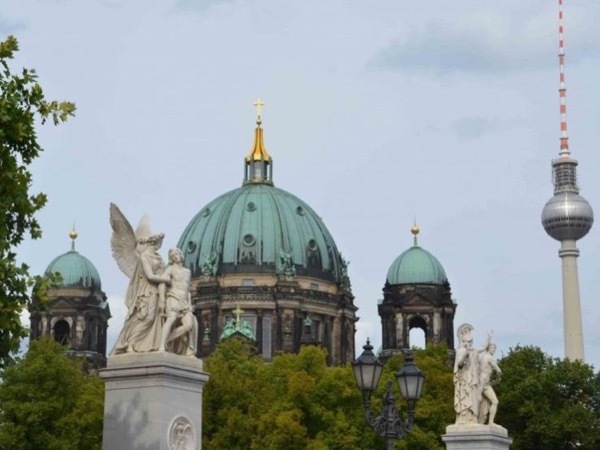 TOUR GUIDE RESPONSE: Dear Ivona, it was a real pleasure to have guided you and your family through Berlin. I am very happy that you liked the city and its history. With best wishes, Nicole G. B. TOUR GUIDE RESPONSE: Thank you very much. It was a real pleasure to guide you through Berlin. I hope you had a wonderful time in Europe.